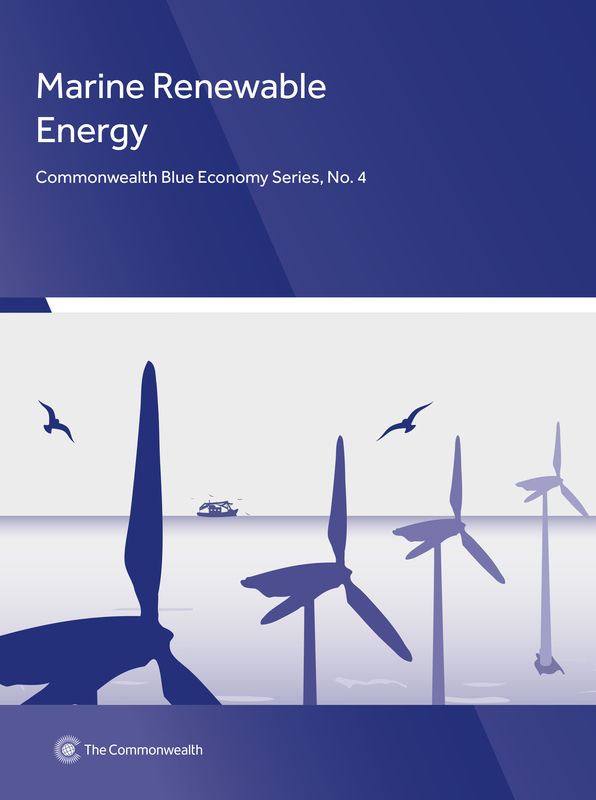 This fourth volume in the Commonwealth Blue Economy Series, Marine Renewable Energy, explores the potential for the development of the blue economy by providing a high-level review of actions needed to progress marine renewable energy generation in SIDS. Renewable energy is a key component of enabling sustainable development through the decarbonisation of economies and is being progressed in nations globally. Whereas onshore technologies (e.g. solar and wind) are achieving commercial success, most marine technologies remain in the early phases of development. Successful MRE deployment is dependent on critical factors such as available energy resource, indigenous skills (including institutional capacity and skilled labour), supportive policy and effective regulatory frameworks. The recommendations made in this book provide a guide for action, emphasising the need for integration at national level, between sectors and policies, and for co-ordination between targeted local studies and collaborative global action.